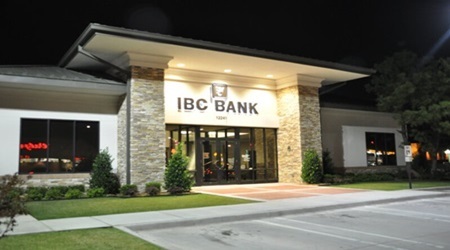 New construction of 40+ banks, various locations in Oklahoma. Banking facilities ranging in size from 3,000 sq. ft. to over 5,000 sq. ft. with full drive through and ATM services. 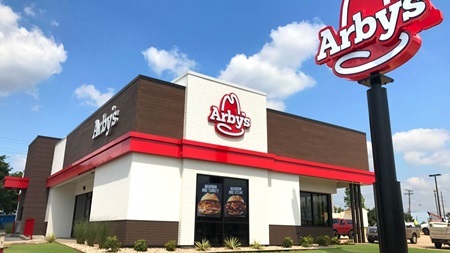 Newly remodeled Arby's in Sapulpa, Oklahoma. The redesigned restaurant will seat 70 customers. The restaurant was originally opened in 1975 and it was time to bring it into the 21st century. The new restaurant features state-of-the-art Energy Star compliant food service equipment with extensive LED lighting technology. Cedar Ridge Storage is a state-of-the-art storage facility located at 93rd and Mingo in Tulsa. Full service pizza restaurant with buildings ranging in size from 2,000 sq. ft. for tenant build-outs to 6,000 sq. ft. stand alone restaurant facilities. 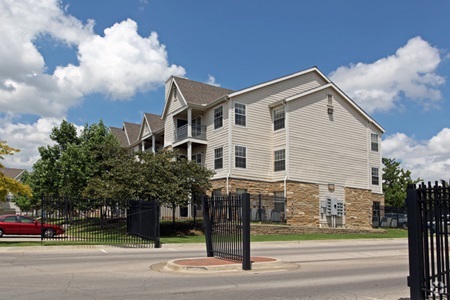 University of Tulsa - A 150 unit apartment complex (20 buildings). The complex includes a swimming pool, cabana, meeting room and laundry facilities. 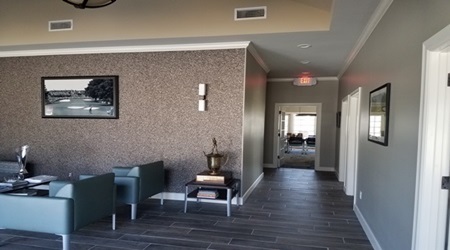 All units have walk-in closets, full bath in each bedroom, storage closets, washer/dryer hook-ups, and a wired cable network connection to the University. South Central PGA, the new construction neighbors Forest Ridge Country Club in Broken Arrow, Oklahoma. 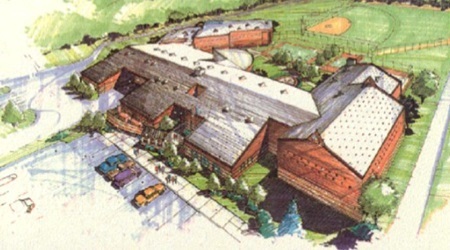 Jim Butler Construction & McCool & Associates were selected to design and build the new facility. The facility provides 3,858 sq. ft. for five offices, copy room, reception area, a large conference room and garage for PGA vehicles and storage. The exterior design compliments the existing golf course clubhouse. 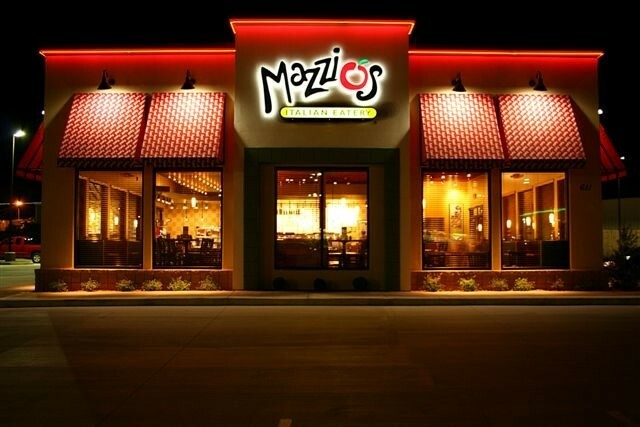 Located in Newkirk, Oklahoma, a 7,200 sq. ft. wood frame building with masonry veneer exterior and standing seam metal roof. 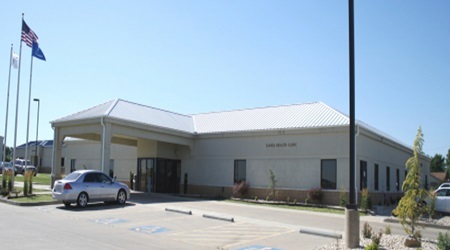 The clinic provides quality clinical care, educational and wellness programs for the tribal communities. 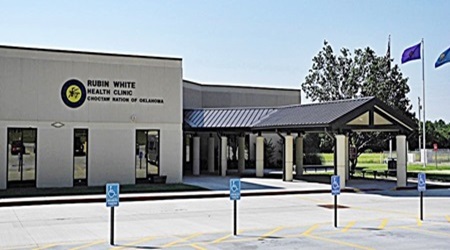 Rubin White Health Clinic, located in Barlesville, OK was built in 1994 for the Choctaw Nation. 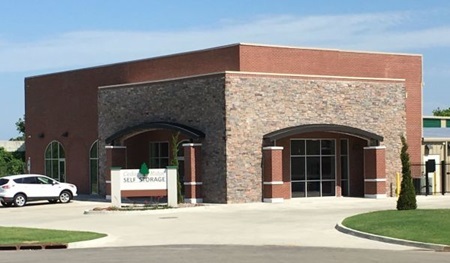 The Health Clinic offers numerous services such as Family Practice, Pediatrics, Podiatry and Behavior Health Services to over 17,000 patients. They also offer in-house Radiology and a full service lab. 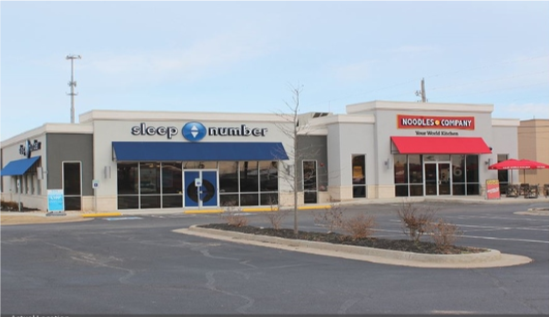 Complete demolition of interior of building, rebuild existing structure, new exterior walls, roofing, concrete slab to create two separate tenant retail spaces. 50,000 sq. ft. detention facility in Stroud, Oklahoma. Facility with full detention equipment, security systems, commercial food service equipment and kitchen facility, gymnasium and administration facilities.